Sake served in wine glasses? 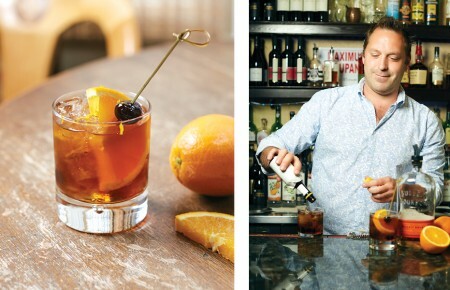 It’s just one method Brooklyn Kura is using to reintroduce the Eastern drink to local audiences. As the viticulture industry continues to spread its roots across Long Island’s fertile soil and each new craft brewery further saturates an unquenchable market, the third component of the holy alcohol triumvirate has long been overdue for its turn in the spotlight. But creating an industry is no easy task, even if you are selling the nectar of the gods. These three operations, which stretch from Brooklyn to the North Fork, have found unique ways to push spirits to the forefront. Japan’s heritage drink sake, which is technically beer fermented from rice but containing a substantially higher ABV, has never been met with the same reverence on this side of the world. Long relegated to warm, astringent shots tossed back at sushi restaurants and squirts from toy figurines at hibachi tables, sake’s nuances have gotten lost in America…something Brooklyn Kura founders Brian Polen and Brandon Doughan are seeking to alleviate. 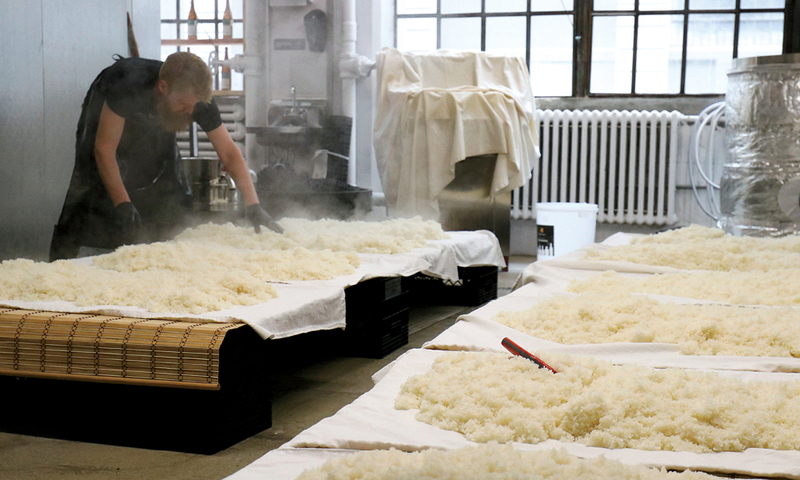 At New York State’s first sake brewery, they make sake using four “deceptively simple” ingredients: American rice, koji, Brooklyn water and yeast, merging centuries-old eastern tradition with home-grown western ingredients to add modernity and local flavor to the drink. “We make our sake in accordance with the Japanese sake brewing traditions that have evolved over a thousand years [in combination] with American ingredients and being open to experimentation,” Doughan said with pride. To the duo, “experimentation” means playing with ingredients, water minerality, yeast strains and a litany of other factors that can result in a range of sake types. It also means unexpected crafted variations you’ll be hard-pressed to find outside of Japan. 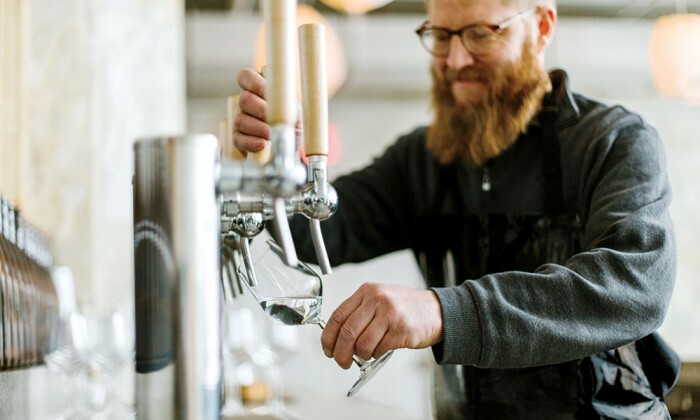 Examples include freshly pressed shiboritate, pre-pressed orizake and actively fermenting moromi—all of which have levels of fermentation that don’t travel well…and all of which are now available in their newly opened taproom in Sunset Park’s Industry City. Polen and Doughan didn’t become experts on all those nuances overnight. Learning to pay proper homage to one of Japan’s greatest taste traditions has been a continuous journey for the two. 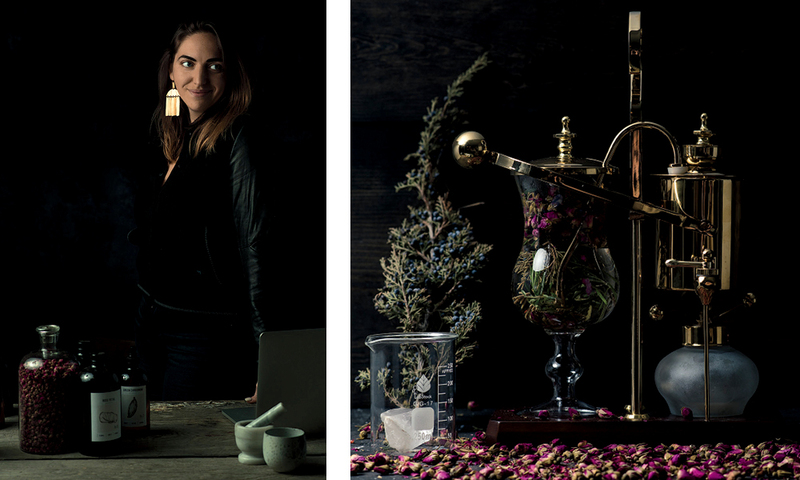 “We began experimenting with sake in our homes. 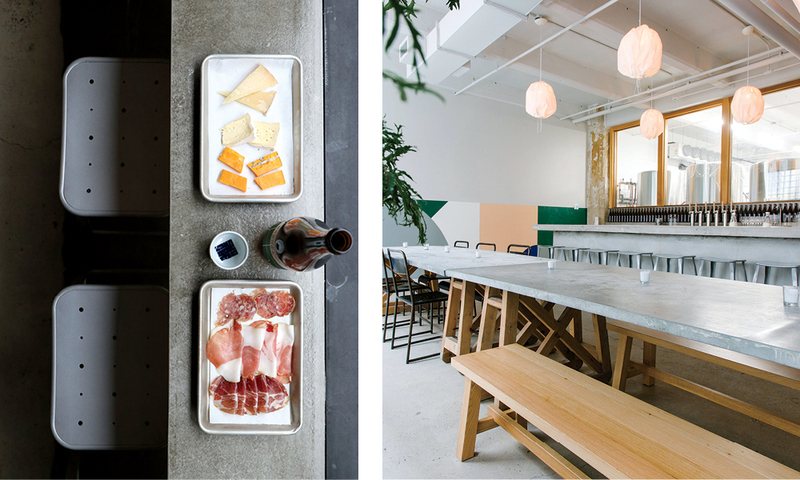 Surprised and pleased with the high-quality sake our homebrewing experiments yielded over time, we rented space in a food innovation hub in Bushwick,” Doughan said. After this success, they opened their own production facilities and taproom, where guests are thrilled to get a peek at tanks of sake mash as they sip the fruits of that labor. 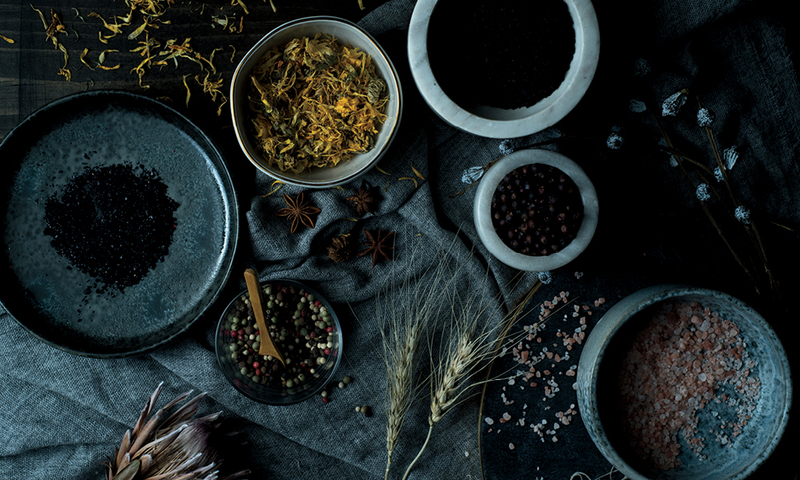 The ethereal allure of craft distilling is hypnotizing, but make no mistake, the distilling game is a tough one to break into. The chemistry and biology in developing recipes and producing craft spirits requires a serious education that can be limiting for people who want to launch their own brand. But what if you had experts help you concoct a unique spirit? This is the business model of Greenport’s Matchbook Distilling Co., whose founder aims to take bespoke distilling from farm-to-flask in a meaningful way. Leslie Merinoff’s first taste of the business came when she visited The Noble Experiment, a small rum distillery in Brooklyn. “I loved her and I loved her story,” Merinoff said of its founder Bridget Firtle. “I decided I was going to open a distillery. But then I tried her liquid and it was so incredible. I decided I had to come work for her.” The Noble Experiment grew to the point where Merinoff could leave to begin her own venture on Long Island. Merinoff said Matchbook develops a comprehensive overview of the process shaped around what interests individual customers. 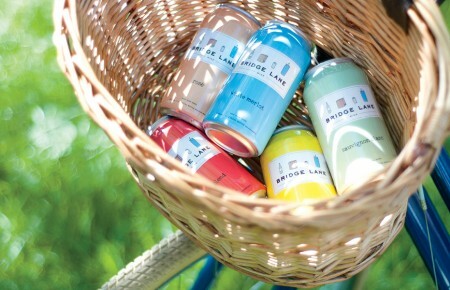 Flavor profiles are determined and ingredients are sourced from New York State farms to match. Clients then work with the distillers throughout production while learning the process themselves, affording them the opportunity to one day open their own distillery if so desired. Chief of science and distilling Matt Spinozzi and head of production and development Dean Babiar, who is also head winemaker at Jamesport Vineyards, develop the liquid Matchbook creates for clients, ranging from bars and restaurants to individual collectors and enthusiasts to farmers who have extra raw product they’d like to turn into something. After all, distilling is an art that further shapes the versatility of farms and producers, which are plentiful out East. Luxury is a word that speaks of opulence, lavishness and other immeasurable quantities of extravagant hedonism. But don’t all these characteristics fall under the umbrella of exclusivity? After all, if it’s available in excess, how cloud nine-luxurious could it be? It’s with this in mind that Tellers: An American Chophouse comes back to the root of the concept of old-fashioned luxury. 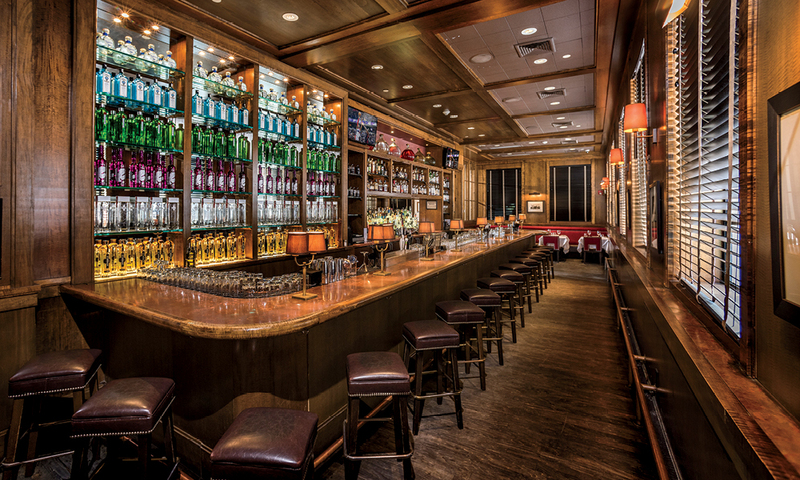 Most of Long Island is familiar with the stately Islip steakhouse; its crackling fireplace at the vintage-feeling bar brings to mind executive smoking rooms while its starched-shirt servers push carts of sizzling steaks beneath soaring ceilings. 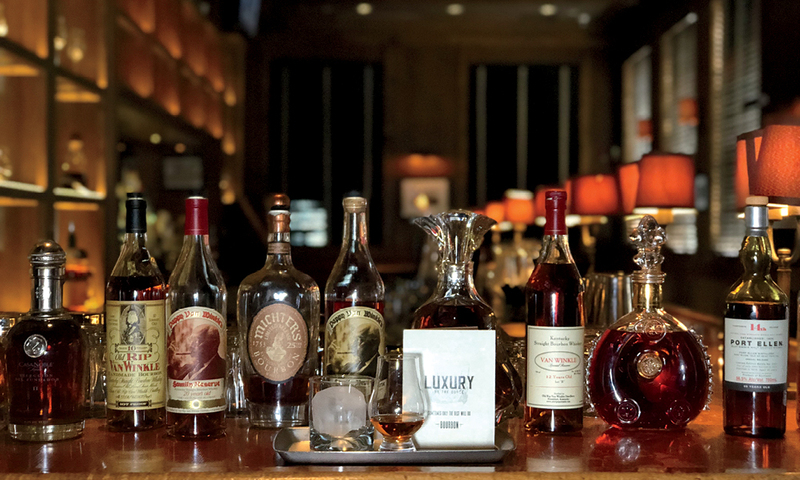 It’s the epitome of classic elegance—a feeling general manager Frank Ferraro and head bartender John Nicoletti sought to highlight with Tellers’ new Luxury by the Ounce program. And so the program was born: small tastes to savor by the sip. Through LBTO guests can “try something they might not have the chance to try, ever,” Nicoletti said. Instead of saving up or pooling money with friends to purchase a whole bottle, Tellers is making the investment in spirits that may cost thousands of dollars each.